October | 2018 | Sonic Smash-Music! The songwriter and producer of pop music known as Imjustsav has released his latest official EP album, “Savant.” The EP album contains six original Imjustsav tracks for an approximate total listening time of 20 minutes. 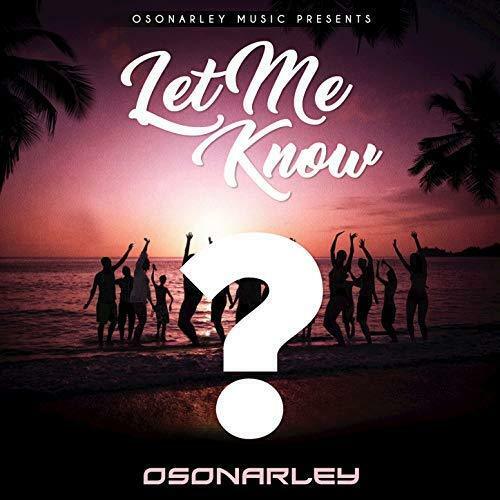 It has been proudly published as an independent release without the involvement of the corporate music industry on the Living Legend Entertainment record label. 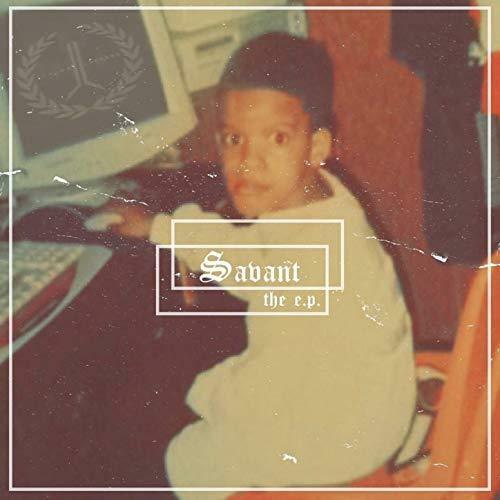 Part pop, part hip hop, and filled with the classy, heartfelt vocals of this veteran songwriter from Memphis, TN, “Savant” showcases Imjustsav as an artist with soul to spare and plenty more up his sleeve. Living now in Washington state, Imjustsav cites as main artistic influences Bill Withers, Sam Cooke, Drake, Kendrick Lamar, Chris Brown, Michael Jackson, and Lil Wayne. Imjustsav’s own sound takes elements from each of these and adds something fresh and unique for a result unlike anything today’s music fans have heard before. With an emphasis on precise, soulful singing and unobtrusive back beats, “Savant” by Imjustsav has a little something for every avid pop music listener. Today, Imjustsav strives to further his career as a producer. It’s not all just for him, though. “Savant” by Imjustsav on the Living Legend Entertainment label is available from over 600 quality digital music stores online worldwide now. Get in early, pop music fans. 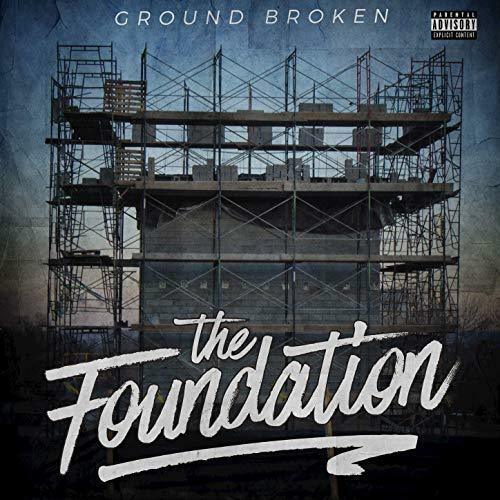 The songwriter and producer of hip hop known as Ground Broken has released their latest official EP album, “The Foundation.” It has been proudly published as an independent release without the involvement of the corporate music industry on the Ground Broken Ent. record label. Socially aware, packed with sound and loaded with colorful beats, “The Foundation” showcases Ground Broken as clever and creative artists with a direct connection to all the deep grooves. Colorado’s Ground Broken cites as main artistic influences Kendrick Lamar, Dr. Dre, J Cole, Wiz Khalifa, Logic, Mac Miller, and Nas. Ground Broken’s own sound takes elements from each of these and adds something fresh and unique for a result unlike anything today’s music fans have heard before. With an emphasis on solid back beats, gripping melody lines and conscientious rhymes which tell much more than stories, “The Foundation” by Ground Broken has a little something for every avid hip-hop listener. “The Foundation” by Ground Broken on the Ground Broken Ent. label is available from over 600 quality digital music stores online worldwide now. Get in early, hip hop fans. Glasgow, Scotland’s John Patrick Rice cites as main artistic influences Martin Garrix, Nicky Romero, Armin Van Buuren. John Patrick Rice’s own sound takes elements from each of these and adds something fresh and unique for a result unlike anything today’s music fans have heard before. 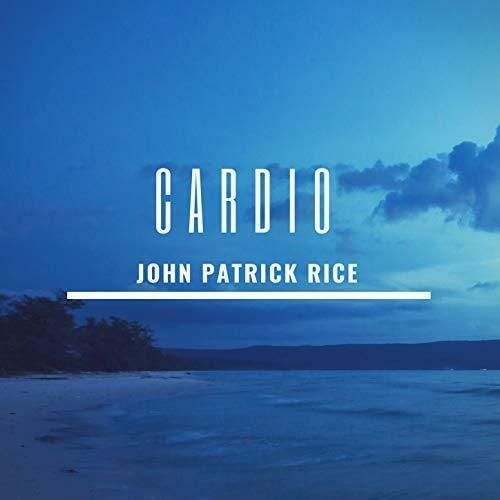 With an emphasis on backbeats, techno-styled melody lines and an energizing danceability which is sure to get all partiers on the dancefloor, “Cardio” by John Patrick Rice has a little something for every avid house music listener. 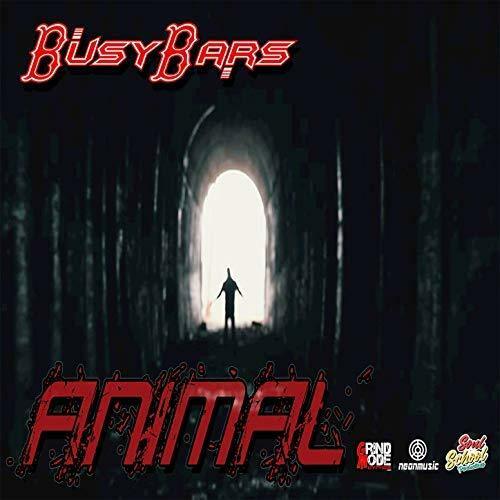 The songwriter and producer of hip hop known as BusyBars has released his latest official single, “Animal.” The single has been released in both explicit and radio-ready versions. “Animal” by BusyBars has been proudly published as an independent release without the involvement of the corporate music industry on the NeonMusic record label. 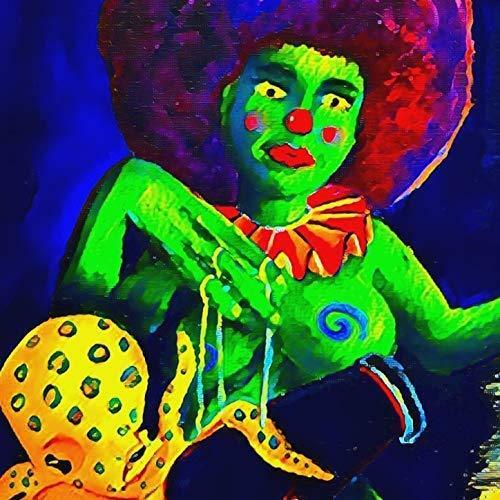 Bass-heavy, rhyme-focused and bearing themes of social awareness and empowerment, “Animal” showcases BusyBars as one of the most intriguing hip-hop artists of the year so far and promises that we can expect plenty more in the years to come. Boston, MA’s BusyBars cites as main artistic influences The Pharcyde, Jay Z, Tribe Called Quest, MF Doom, Mos Def, Black Thought. BusyBars’s own sound takes elements from each of these and adds something fresh and unique for a result unlike anything today’s music fans have heard before. With an emphasis on beats, hooks, and conscientious urban poetry, “Animal” by BusyBars has a little something for every avid hip-hop listener. An official “Animal” music video is expected for release soon. “Animal” is the most prominent official drop from BusyBars since his “5000” EP, “What I’m About” EP, and “360Bars The Mix Not Mixtape” releases, all available for viewing and listening online now. “Animal” by BusyBars on the NeonMusic label is available from over 600 quality digital music stores online worldwide now. Get in early, hip hop fans. The songwriter and producer of trance music known as Paul Azizeh has released his latest official EP album, “Kuiper Belt.” The EP album contains three original Paul Azizeh tracks for an approximate total listening time of 25 minutes. It has been proudly published as an independent release without the involvement of the corporate music industry on the Techno-Logik Records record label. Upbeat, energetic and enrapturing, “Kuiper Belt” showcases Paul Azizeh as one of the most intriguing trance music artists of the year so far and promises that we can expect plenty more in the years to come. Seattle, WA’s Paul Azizeh cites as main artistic influences Wes Nesman Tha Digital Dragon, Christopher Lawrence, John 00 Fleming, and Magnus. Paul Azizeh’s own sound takes elements from each of these and adds something fresh and unique for a result unlike anything today’s music fans have heard before. With an emphasis on gripping bass lines, creative beat hooks and that foundational trance sound, “Kuiper Belt” by Paul Azizeh has a little something for every avid electronic music listener. “Kuiper Belt” by Paul Azizeh on the Techno-Logik Records label is available from over 600 quality digital music stores online worldwide now. Get in early, trance music fans. The composer and producer of instrumental fusion known as Too Much Not Enough has released his latest official EP album, “Anxiety Circus.” The EP concept album contains five original Too Much Not Enough tracks for an approximate total listening time of twenty minutes. It has been proudly published as an independent release without the involvement of the corporate music industry. Surprising, kaleidoscopic, and far more fun than any instrumental record in recent memory, “Anxiety Circus” showcases Too Much Not Enough as a remarkable inventor of melodies and sonic narrative for 2018 and beyond. Austin, Texas’ Too Much Not Enough cites as main artistic influences Tortoise, Björk, Propagandhi, Tears for Fears, John Scofield, Between the Buried and Me. Too Much Not Enough’s own sound takes elements from each of these and adds something fresh and unique for a result unlike anything today’s music fans have heard before. With an emphasis on creativity, “Anxiety Circus” by Too Much Not Enough has a little something for every avid fusion music listener. The manner in which “Anxiety Circus” plays out also tells part of the tale. “Anxiety Circus” by Too Much Not Enough is available from over 600 quality digital music stores online worldwide now. Get in early, fusion and experimental music fans.